PADI is proud to support the Indonesia World Underwater Photo Contest 2013, the largest and most prestigious underwater photo contest ever to be held in Indonesia by The Ministry of Tourism and Creative Economy, Republic of Indonesia. Taking place from January to November 2013, the IWUPC 2013 is the first photo contest to be held nationwide in Indonesia and is open to entrants of all skill levels. Contestants will submit their entries through “Participating Dive Operators” and all Dive Operators in Indonesia are invited to become a PDO. Registration of Participating Dive Operators is required – please see PDO Rules and Regulations. To enter the contest – which is free of charge – divers must dive with a Participating Dive Operator (PDO). You can choose the PDO based on the area where you want to dive. To choose the area, please use the search area on Participating Dive Operator page. With 6 Underwater Categories and 1 Conservation Category, the contest also invites entries from non-divers and Junior divers under the age of 15 years. All images submitted must be taken in Indonesia between 01 January and 30 November 2013. 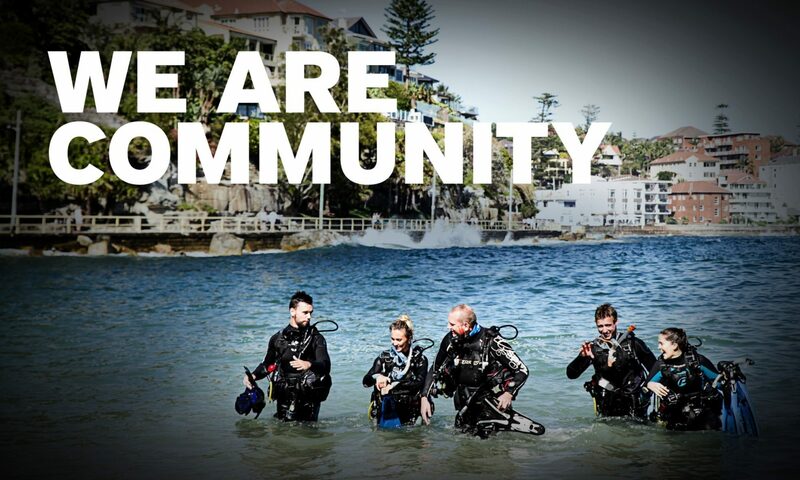 PADI encourages all divers to enter IWUPC 2013. Have fun with your photos and happy snapping – we wish you all the very best of success!